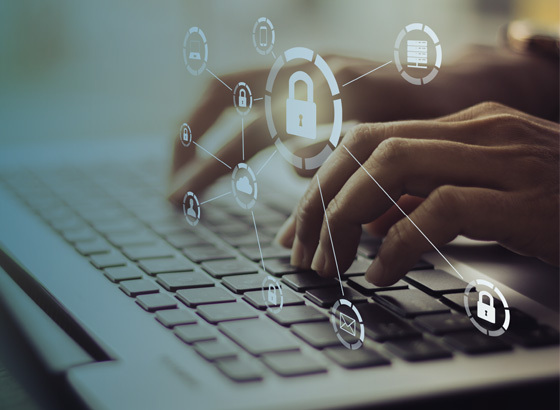 Partnering with enterprises nationwide and serving millions of employees, bswift offers cloud-based technology and services for online enrollment, interactive decision support, ACA compliance reporting and employee engagement. 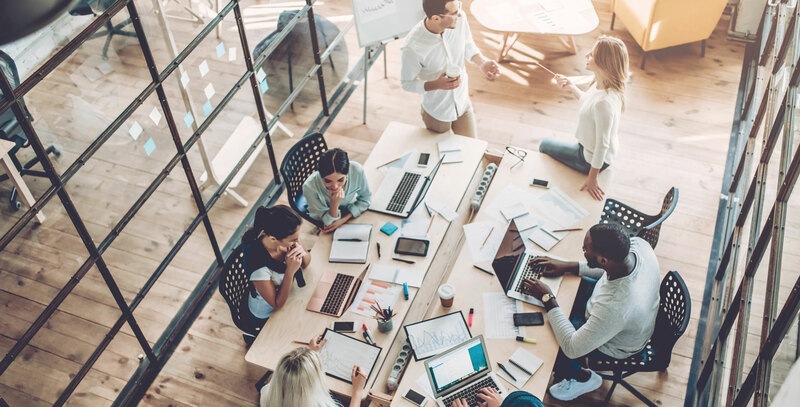 bswift also provides access to consumerism, products and consulting solutions needed to build a benefits program specialized for both employers and employees alike. 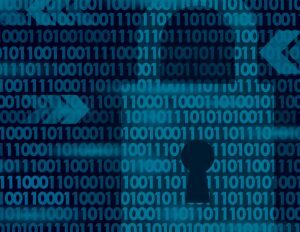 We’ve all seen the results of major security breaches in the national news. 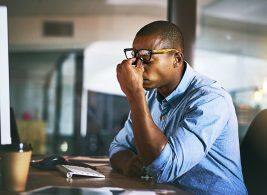 So when you’re evaluating a benefits administration provider, how can you effectively assess their ability to keep your employee data secure? Here are the key questions you need to consider. Putting humans first in our design process and on our team yields a successful end product and an endless fountain of inspiration. 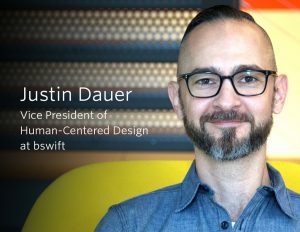 Learn more about bswift’s human-centered design approach to benefits technology. 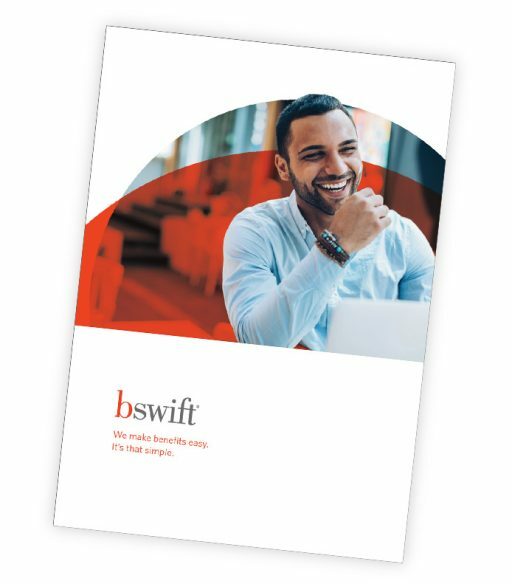 Employers share how working with bswift has transformed the benefits experience. Realize the true power of your benefits investment. Our goal isn’t just to provide an enrollment solution – it’s to inspire confidence in employees and connect them to the resources they need to achieve their health ambitions. 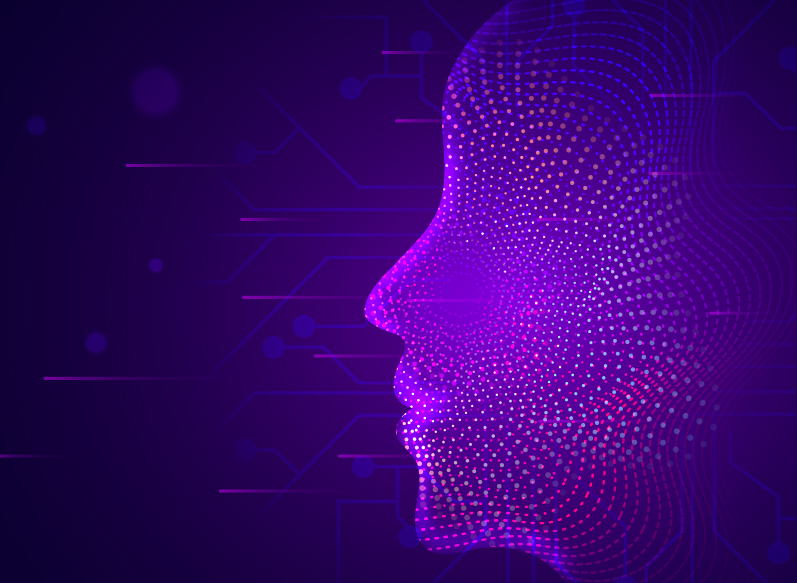 Our agile technology coupled with compassionate customer service ensures that the entire experience will be easy, secure and personal every step of the way. 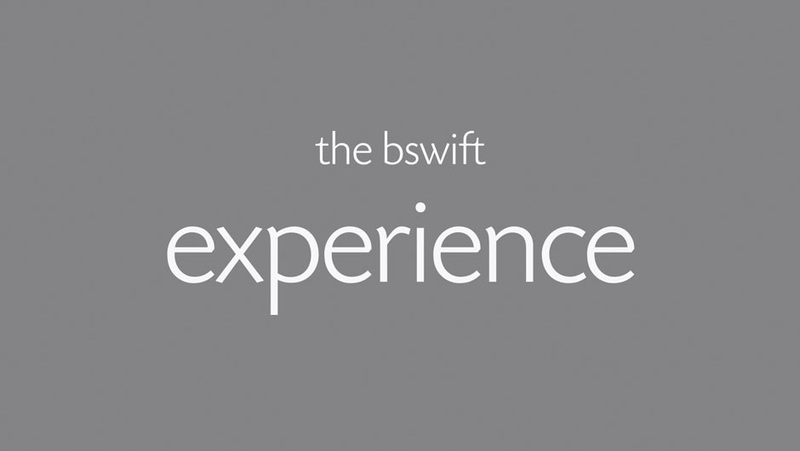 See why the bswift experience is like no other.